Injustice is finally out unless you’re waiting an extra week for the Wii U version. 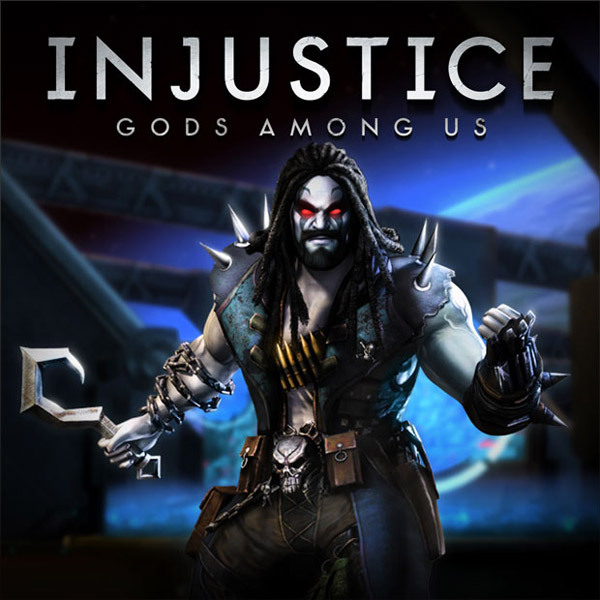 The new fighting game from WB Games and NetherRealm Studios brings DC characters from all over to do battle. A leak on NeoGAF showed off a picture of a DLC character. Lobo is a bounty hunter with a lot of attitude problems. He’s taking on his New 52 look in the game. We have no idea when he’s scheduled to be coming but he was set to be revealed last night on IGN when the event got postponed. He’s looking pretty confirmed and most likely part of the season pass that’s out currently.